Nevada already spends millions on preschool programs for children in low-income areas, and Clark County offers the option in virtually every elementary school. 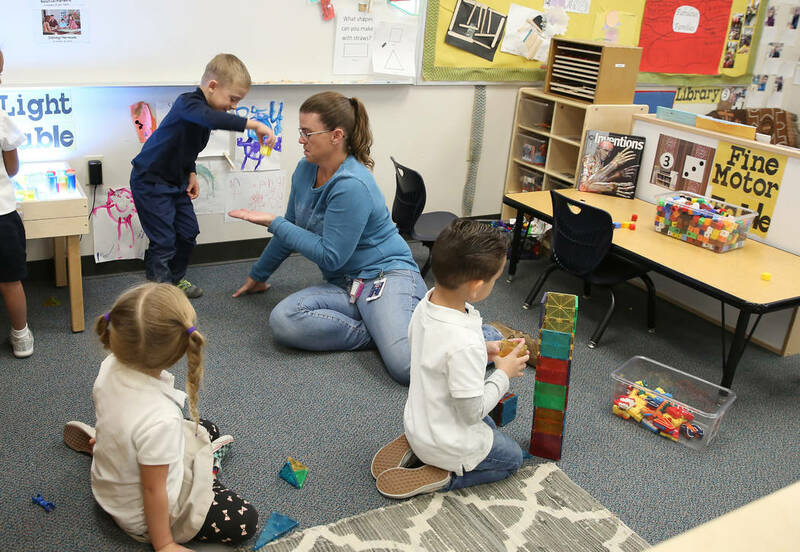 Last week, Review-Journal reporter Amelia Pak-Harvey presented an overview of pre-K in Nevada and found 31 percent of Nevada’s 3- and 4-year-olds participate. That’s not enough for some. “Early education is a topic of conversation in our community, but it’s usually focused (on) the benefit of the children,” said Elaina Mule, vice president of collective impact and social innovation for the United Way of Southern Nevada. It sounds convincing. Called the Perry Preschool Project, that study began in 1962. It followed just 123 children with just 58 receiving services, according to a Heritage Foundation review of the study. These weren’t just any children. They were children who had a risk of “retarded intellectual functioning.” The mothers stayed at home and received home visits. Does that sound anything like expanding pre-K for a well-off family in Summerlin? If only someone, sometime in the 21st-century had done a random assignment study on pre-K. Fortunately for us, someone has. And not just someone, but the federal government itself. Nevada spends millions on preschool programs for children in low-income areas, and Clark County offers the option in virtually every elementary school. Universal preschool would demand that taxpayers subsidize the benefit for middle- or upper-class parents, with precious little evidence that such an “investment” would produce results. The 1960s called. They want their pre-K study back. It’s hard for liberals to forgo cherished talking points, but it’s time to let go of the Perry Preschool Project.